Be front and center with your effortless style wearing the Vince® Shadow Dot Sleeveless Drape Neck Blouse. High collar with draped v-neck. 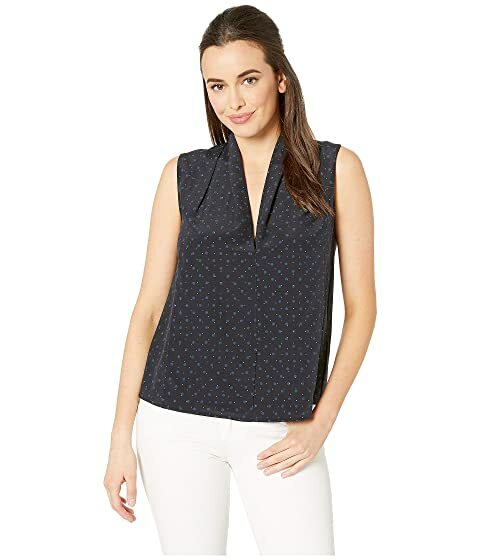 We can't currently find any similar items for the Shadow Dot Sleeveless Drape Neck Blouse by Vince. Sorry!